Can Dogs Eat Ice Cream? Which ingredients are dangerous? Ice cream is a favorite treat, especially during summer. But can you share some ice cream with your canine buddy? Can dogs have ice cream? Yes and no! Dog owners should not practice giving ice cream to their dogs as a treat because there are much better and healthier options out there. Just like milk and yogurt, the main issue in feeding ice cream to dogs is the lactose that these products contain. Plain ice cream already contains milk which can be harmful to lactose-intolerant dogs. And most ice cream products contain ingredients that are potentially harmful to dogs. If you really want to give ice cream to your pooch, make sure you know the facts. Ice cream can be dangerous to dogs! The high levels of lactose in ice cream can make a dog really sick, especially if they are lactose-intolerant. Their body isn’t able to properly digest lactose, leading to digestive upsets. If your dog is lactose-intolerant, you may see these signs within 30 minutes to 2 hours after eating ice cream. If you’re not sure whether your pet is lactose intolerant or not, try offering a small amount of ice cream and monitor closely for any symptoms. 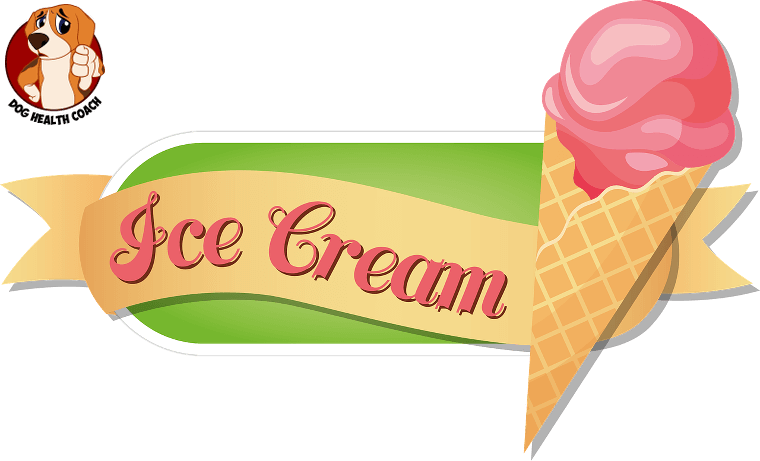 Most ice cream products contain very high amounts of sugar. 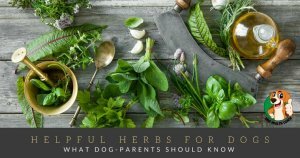 Some flavors contain artificial sweeteners like xylitol, which are very harmful to dogs. These add-ons can increase a dog’s risk to obesity, tooth damage, and even toxicity. 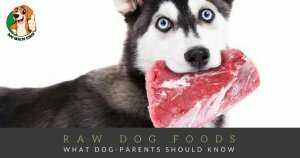 You can check out other human foods which are dangerous to dogs in our infographic. The high levels of sugar in ice cream make them off limits to diabetic dogs and even those in the pre-diabetic stage. The risk is just too high, and even a very small amount can have a profound effect on their blood sugar levels. If your dog isn’t lactose intolerant, you can give some ice cream as long as you stick with flavors that are safe for dogs, such as vanilla. Be sure to check out the ingredients for foods that can be very toxic to dogs, such as chocolate and raisins. And stick to low-sugar variants. Ice cream products that contain artificial sweeteners are definitely a “no-no.” Xylitol, one of the most common artificial sweeteners around are very deadly to dogs.